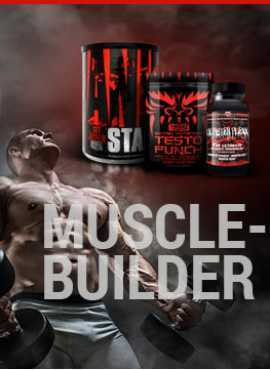 Lean Body RTD make it easier and more enjoyable to get the protein you need .any place, any time ,so you never have to go hours on end without protein. Protein is the most important nutrient when it comes to strength, repair, and growth. 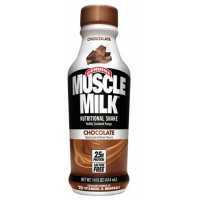 Muscle Milk RTD Milk Ready-to-Drink (RTD) is a protein-enhanced beverage that promotes workout .. 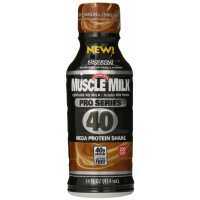 Muscle Milk Pro Series contain 40 grams of protein, lactose-free, gluten-free, 220 calories per bott..